Tip #1: Look past the pretty pictures. A good house plans designer will have a portfolio to show you. (After all, it’s important for you to see examples of his/her work.) This portfolio will undoubtedly include beautiful sketches of elevations and pretty photos of finished houses. It’s very easy to buy into these pictures. But what you really need to buy into is your budget. You must remember that the homes in the photos could include any number of unique, non-standard items that are not within your budget. You must move beyond elevation sketches and pretty pictures to actual floor plans. Lines on paper aren’t as glamorous, but they are the true essence of house plans. As you try to find the right house plans designer, ask potential designers how they will help you stay within your budget. 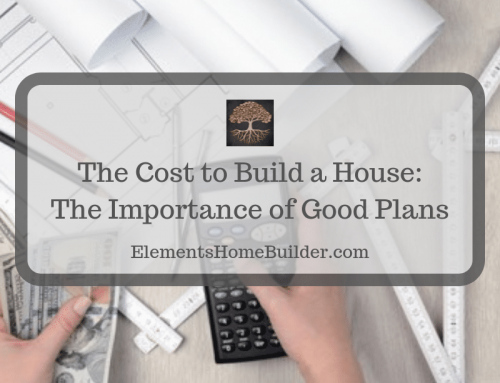 If you have house plans designed from scratch, it’s easy to get carried away. 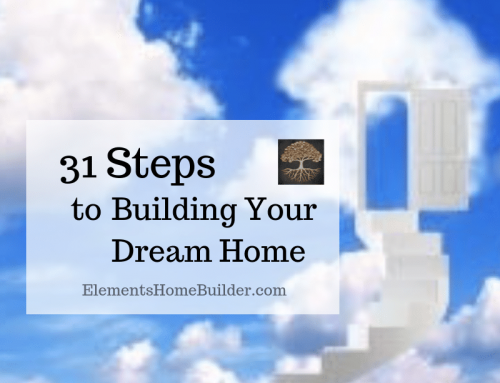 Many house plans designers are more than happy to add extra square footage and architectural features. But the question is, can you afford this space and these amenities? It’s important that your designer consider your over-all budget and be willing to tell you “no” when something does not fit within it. Tip #3: Don’t let emotion take over. 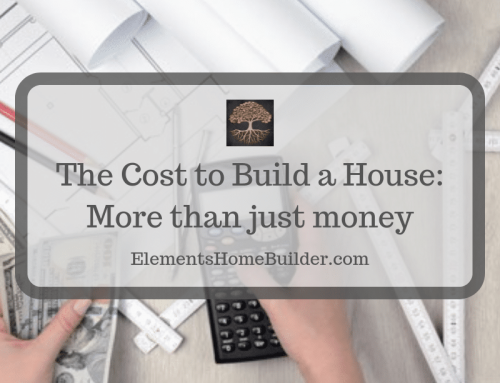 When beginning the journey to your custom home, the greatest risk you face is falling in love with a design that you think you can afford to build. Because of this, it is vital that you do not let your emotions take over when hiring a house plans designer. Be wary of the designer who says everything you want is beautiful and do-able and should definitely be part of your plans. Especially if that designer has not asked about your budget! It would be awful to hire a designer and develop a gorgeous set of plans only to realize you can’t afford to build them. Tip #4: Don’t make a decision based on price alone. After all the talk about budget, this tip might sound a bit odd. We want you to remember, however, that there is more to overall cost than price. 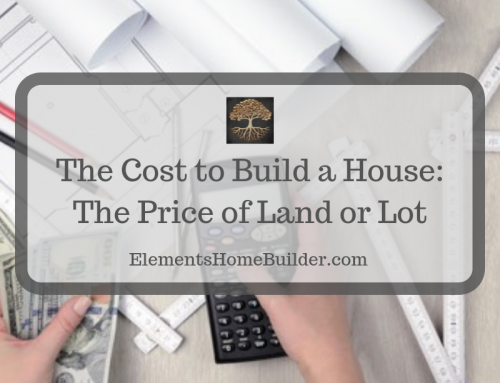 House plans designers, builders, and realtors often talk about the price-per-square-foot of homes. The important question to consider is, “What is included in this price?” For example, is the land included? 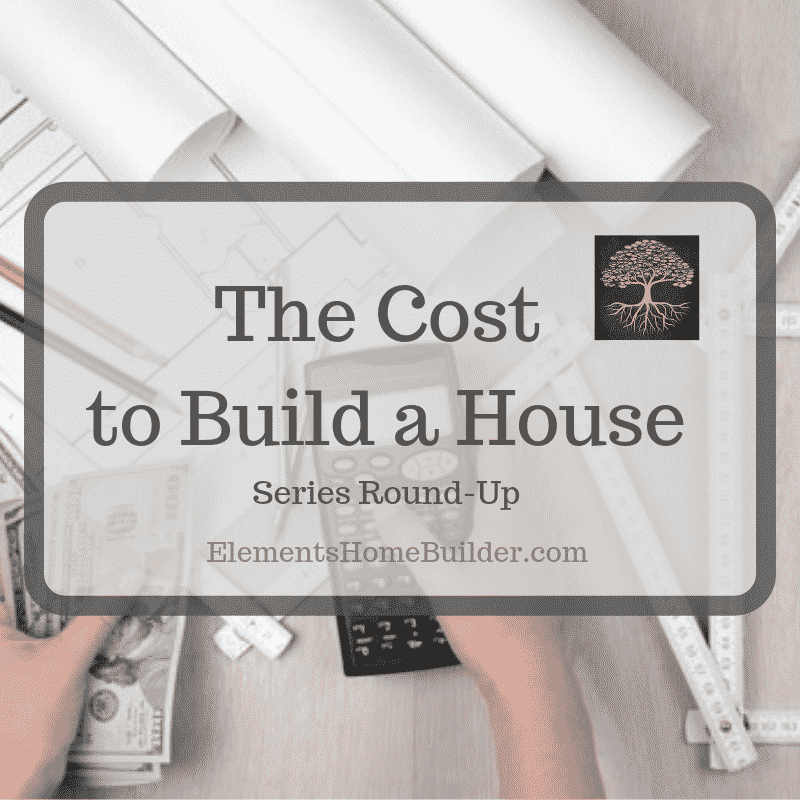 Does this price reflect the finishes that you want? Heck, does that price include the cost of floor plans?! Honestly, “price” can be quite fluid. Your decision needs to be based on an over-all cost that fits within your budget. 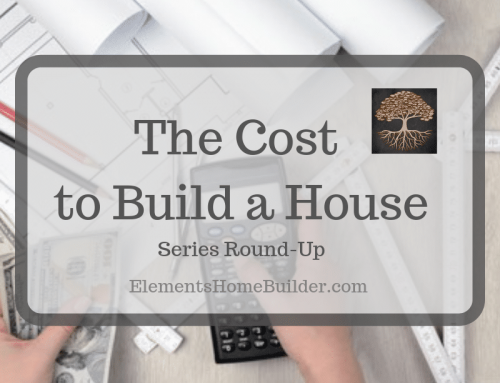 Tip #5: Hire a design build firm. With a design build firm, you not only find a designer to create your house plans, but a builder to make them a reality. 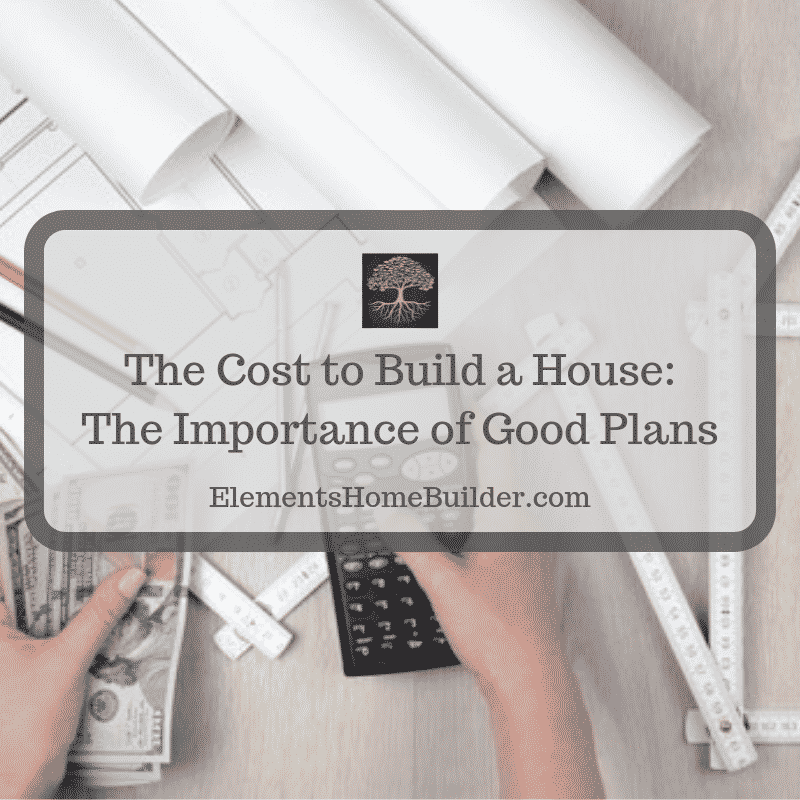 Thus, design and construction go hand in hand, with budget being considered at each step. 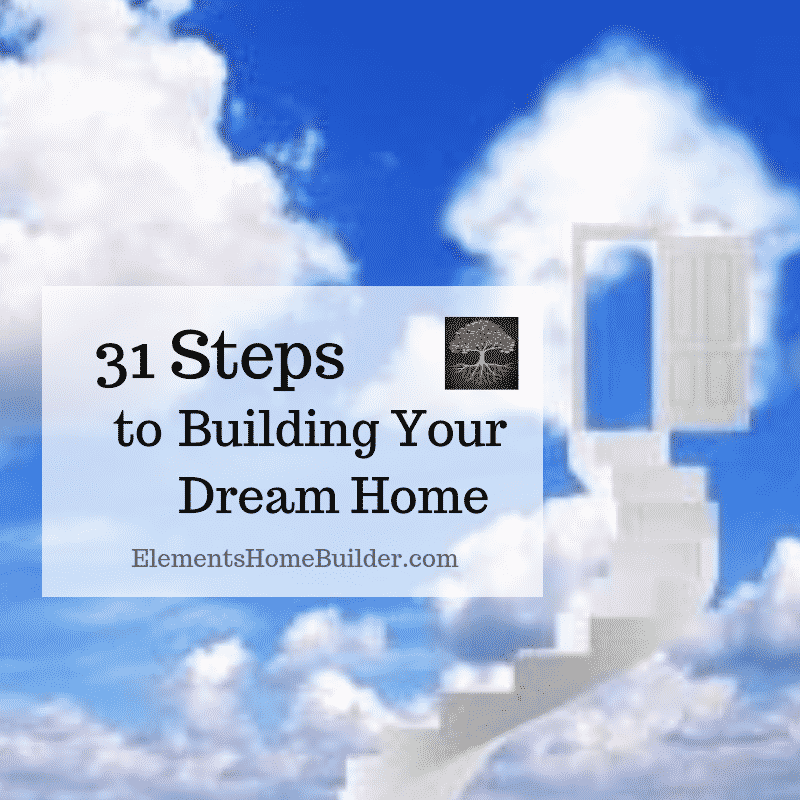 Also, subscribe to our newsletter and receive our FREE eBook, “Building a Custom Home on Your Land: A Step-By-Step Guide.” It contains an entire chapter about how to get the house design that meets your needs. Check out Elements House Plans Collections here. Contact us to begin your Elements of Life Analysis© and let us put you in your Element! 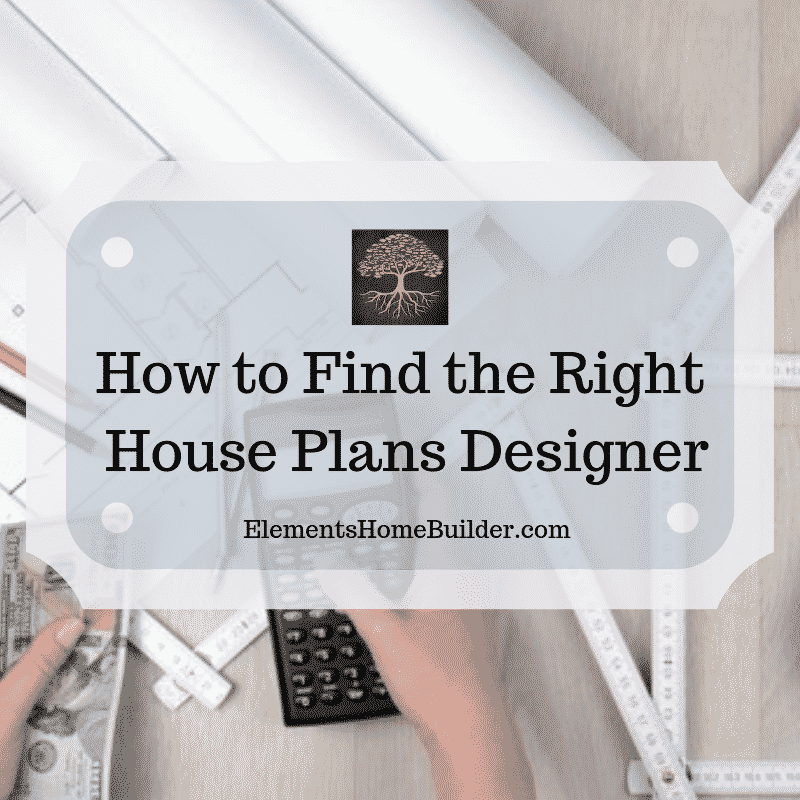 An article outlining 5 tips about how to find the right house plans designer, including links to articles with information about design styles and designing the perfect floor plans.